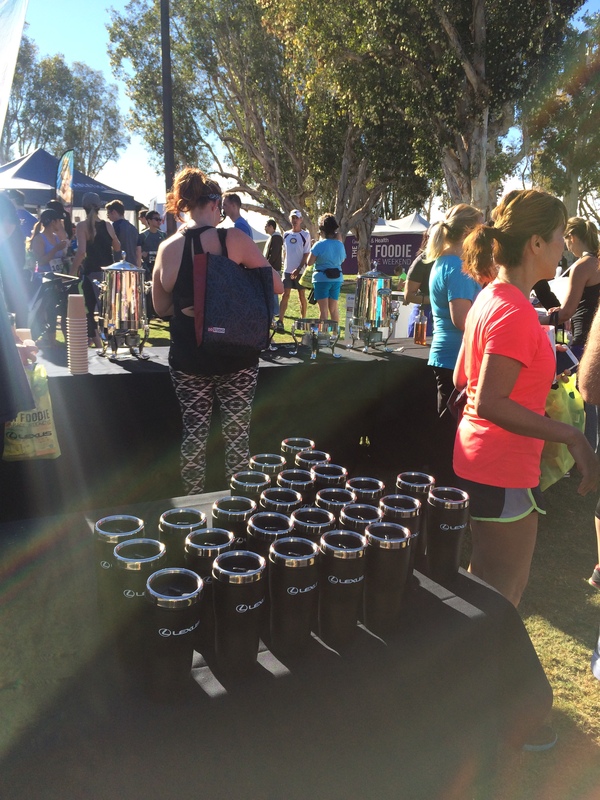 Will Run for Food: Fit Foodie 5k Race Recap! I look slightly off course…it was crowded in the beginning! 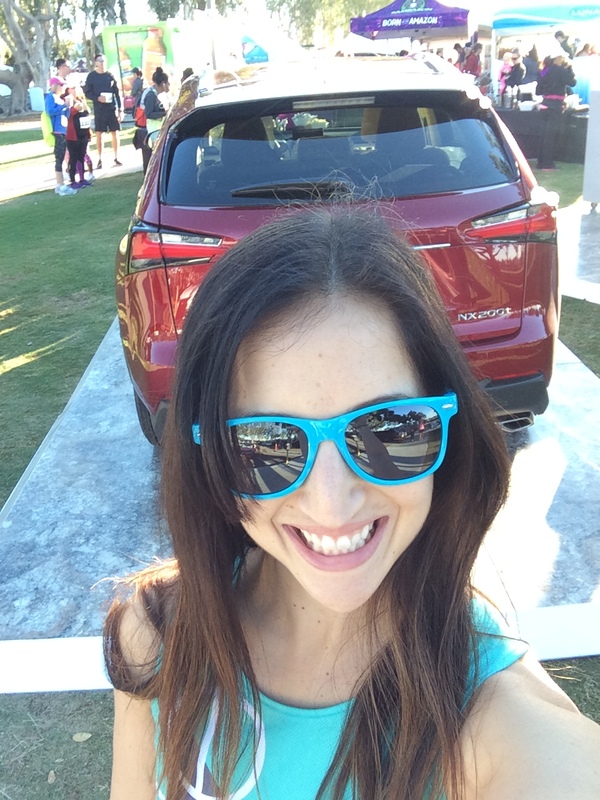 Pre-Race: Lexus was a main event sponsor so I selected the onsite vehicle for a meet up location before the race. I picked up my bib and timing chip the morning of and didn’t have to wait in line. So easy! The bathroom line was only a few minutes long which was another perk in the making of a very stress free morning. There was room for improvement with organized parking. We luckily got there early enough to secure a spot at the $15 lot but had to wait in line for at least 20 minutes to pay at the station. Others weren’t as lucky. My recommendation is to carpool and park somewhere downtown and walk/run to the event if you don’t want to pay convention center or hotel parking prices. 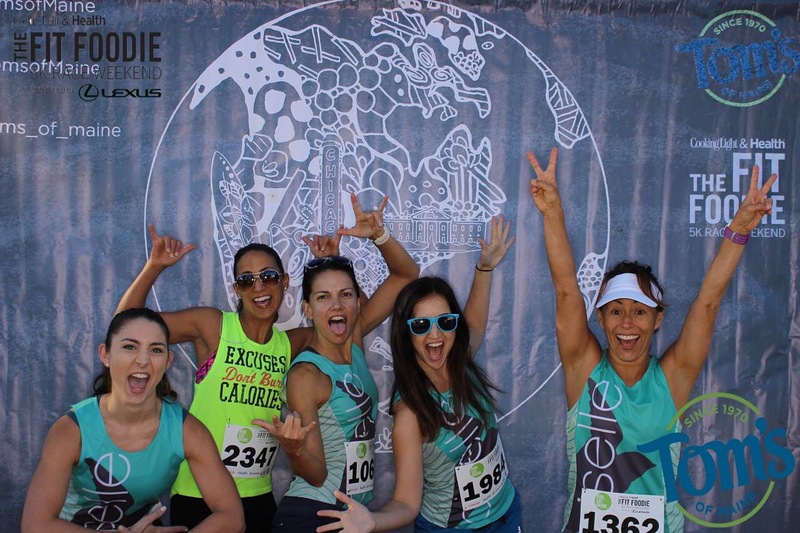 The birds and I took a ton of selfies, watched the Quest group have a dance party and take the group through a warm-up, and took goofy pics at the photo booth, all within a span of 30 minutes before the race started at 8am. The Finisher’s Village: By far the BEST PART. 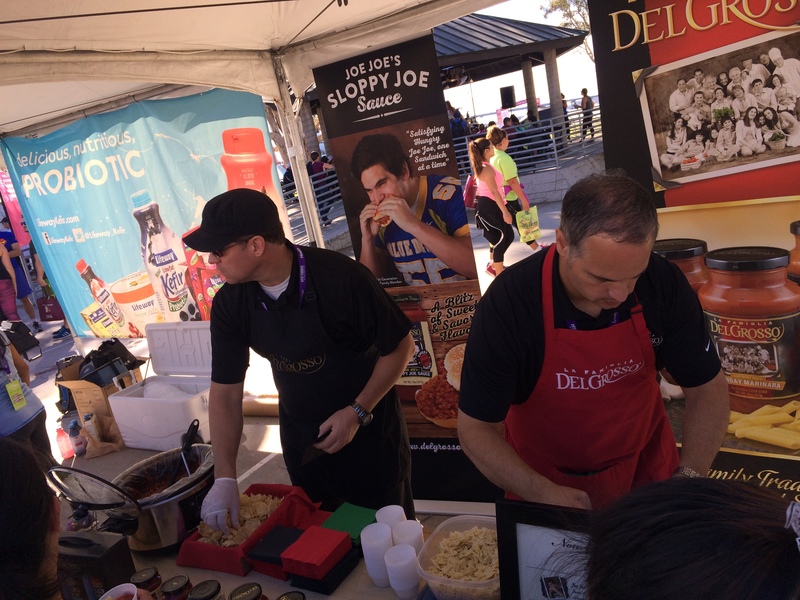 I don’t know how many vendors there were onsite, but they all offered amazing treats! From green juices and granola, to pasta and tacos, this large spread replaced my typical post-race brunch. 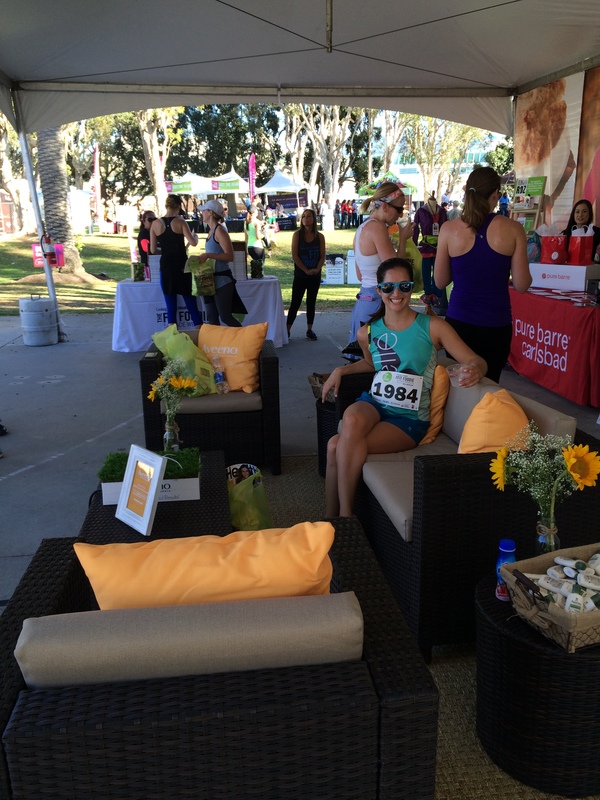 The girls and I spent a lot of time enjoying the free goodies and relaxing, soaking in the beautiful San Diego weather. We also bought the race tanks that display a rather accurate message of “Will Run For Food.” I’m OK with the fact that you don’t get a free race shirt and medal as part of signing up/finishing because the amount of free samples more than makes up for everything else. 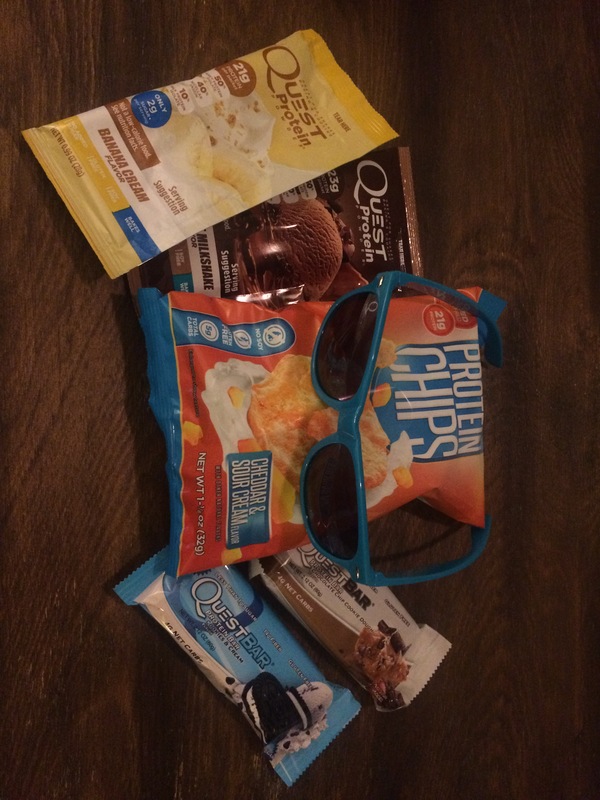 Side note: I pretty much LOVE free samples so I made sure to wait in all the lines to grab coupons and snacks. I’m pretty sure I get this trait from my father, who got it from his father, and so on it goes. I had to travel for work on Sunday; otherwise I would have attended the Sunday Sweat Session and Brunch! 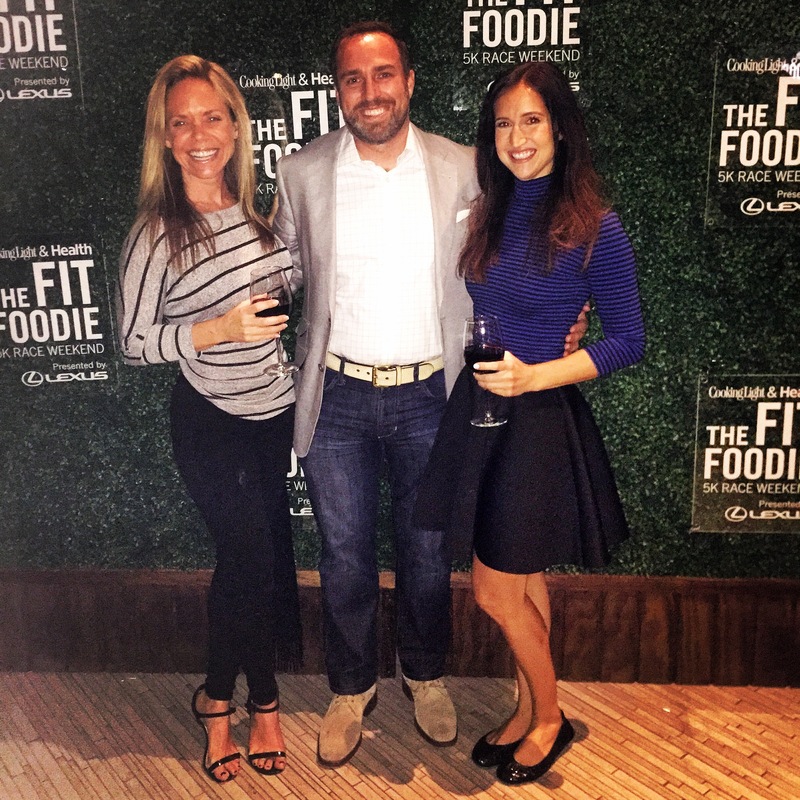 I was impressed by the comprehensive amount of activities the Fit Foodie series had in store for everyone, and next year I plan to take advantage of all of them! Did I mention how great the event sponsors were? 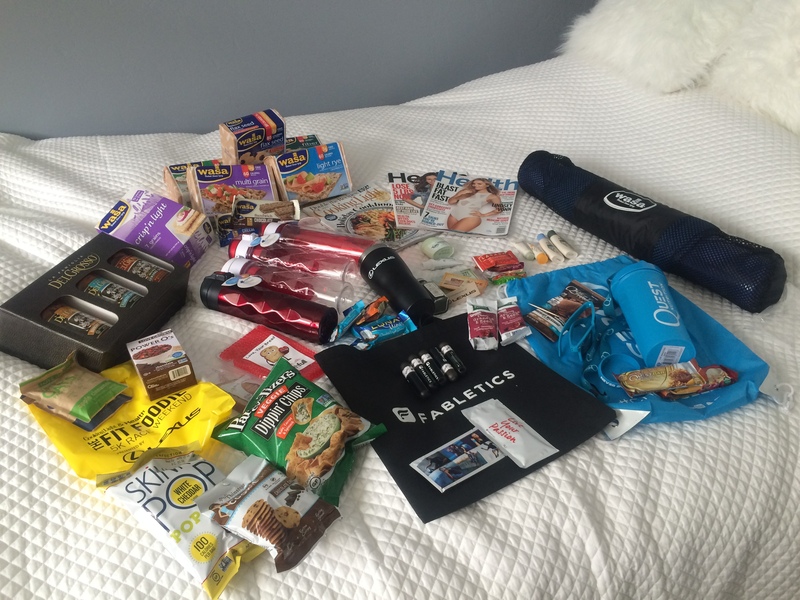 Here’s a snapshot of the goodies I got mailed to me before the race as well as some of what I picked up after the race. Snacks. For. Daysssss. 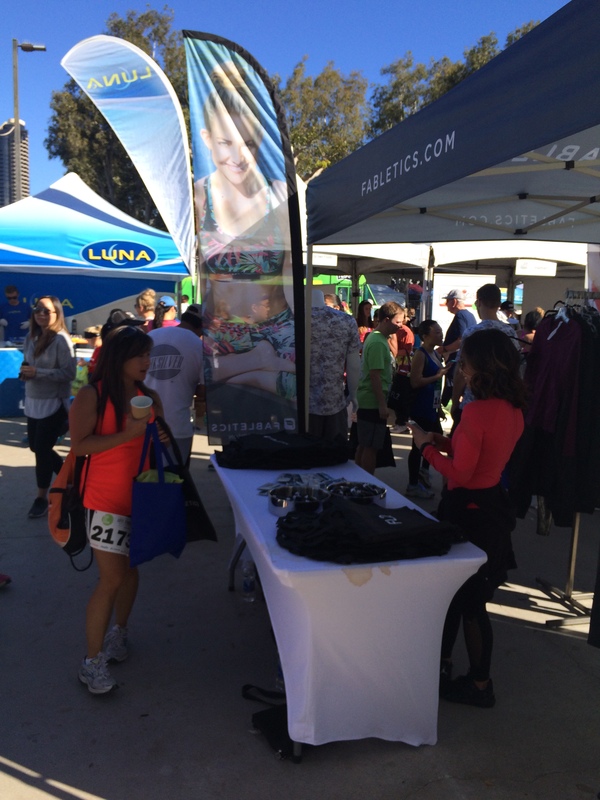 FREE STUFF, including a yoga mat from Wasa! 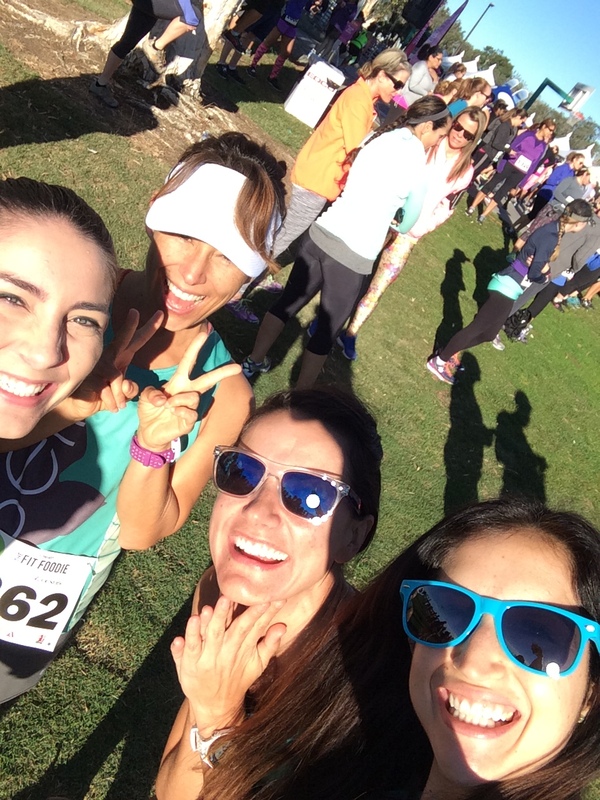 I will definitely do this race again and was so fortunate to have been selected as an ambassador for the Fit Foodie 5k this year! It felt so good to lace up my running shoes and participate. P.S. How cute is the Oiselle Tracker Jacket?? I just purchased it and am in love. 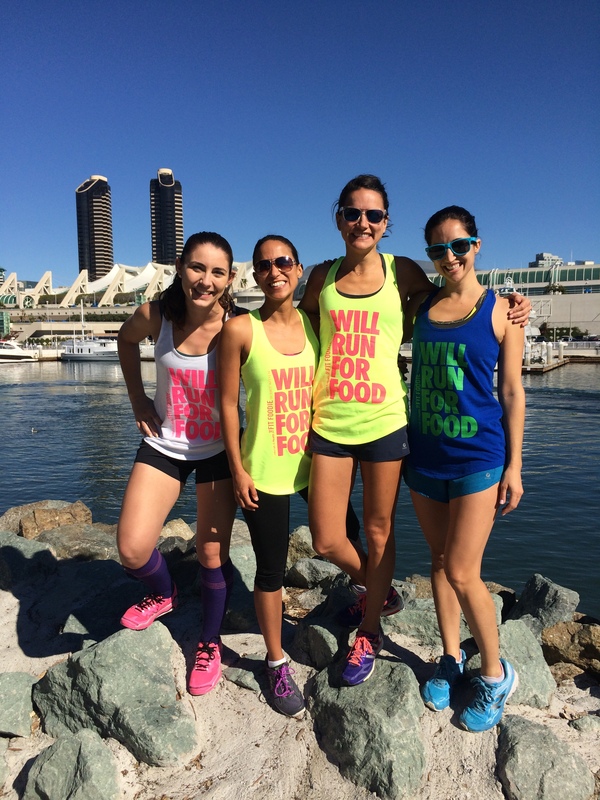 Will you join me for the Fit Foodie 5k in San Diego next year?! 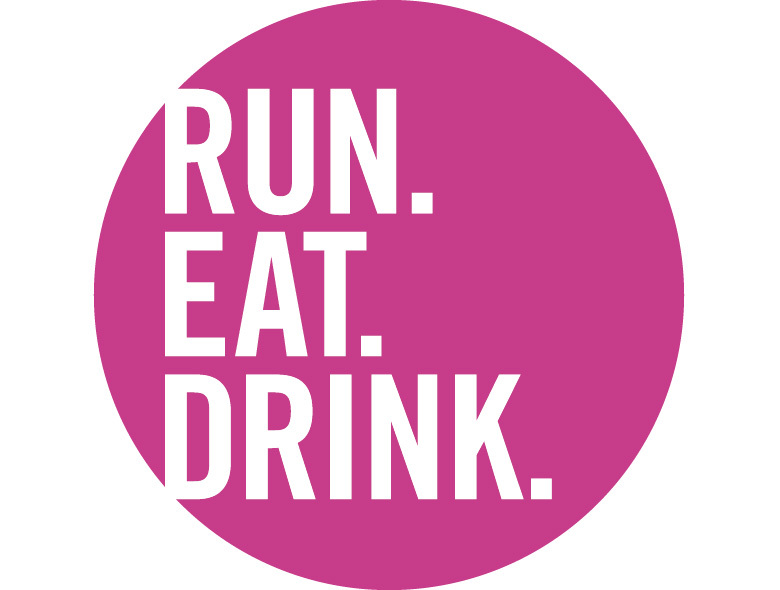 Fit Foodie 5k & a Special Discount Code! Hello November! It definitely doesn’t feel like it around here with temps still in the 80s…I adore San Diego, but can we please get a little fall weather? Training run at the Embarcadero. So hot! 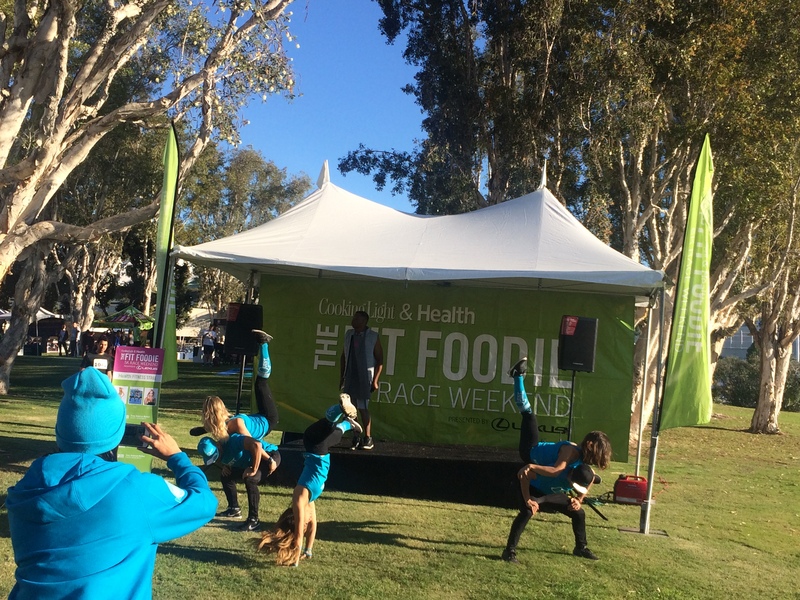 In case you’re not familiar with it, Cooking Light & Health’s The Fit Foodie 5K Race Weekend is jam-packed with delicious bites and sips, cooking and fitness demonstrations, a Sunday morning sweat session aaaand a delicious brunch. Additionally, a percentage of ticket and merchandise sales benefit The American Diabetes Association, whose mission is to prevent and cure diabetes and to improve the lives of all people affected by diabetes. Does that sound amazing, or what? I’m also coordinating a meet-up with my Oiselle teammates, and I can’t wait to meet more of these birds in person! 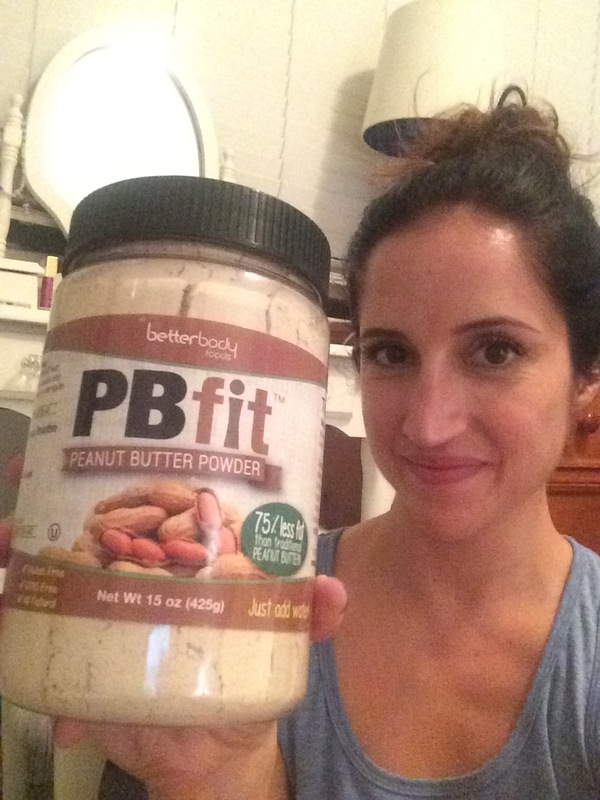 Also, I am excited to be a part of the event as a Fit Foodie Ambassador & have gotten some pretty sweet stuff along the way. Thank you, sponsors! 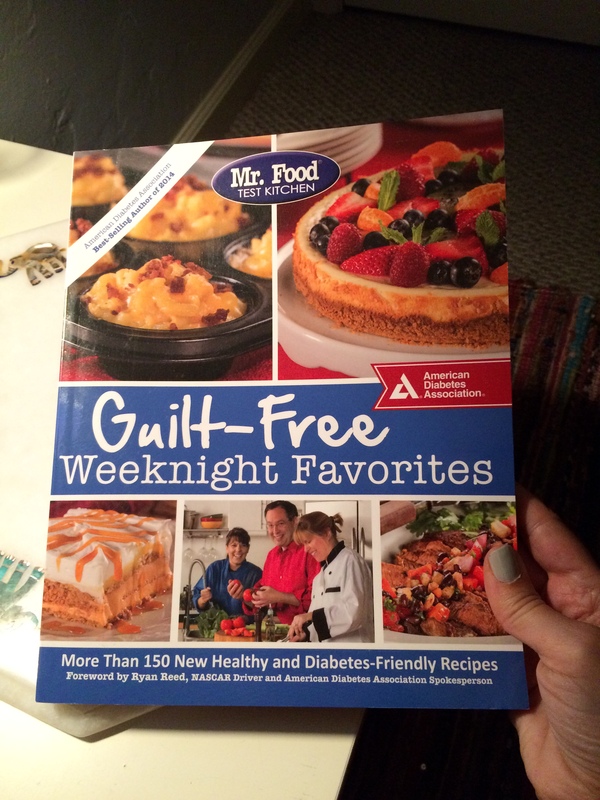 I love learning about new brands that promote an active lifestyle. 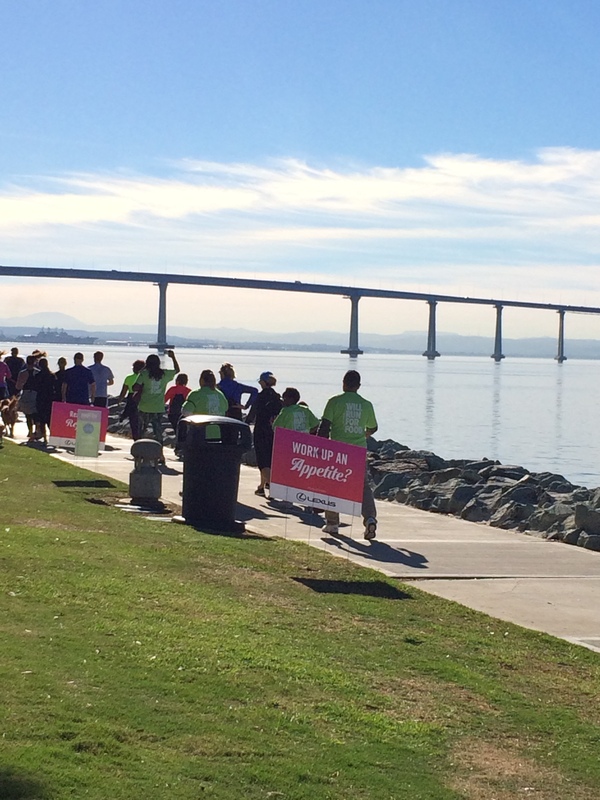 It’s not too late to sign up to run or run/walk your way to the finish line on 11/7 for delicious treats. Strollers are welcome. Pets are too. This is a very friendly race! 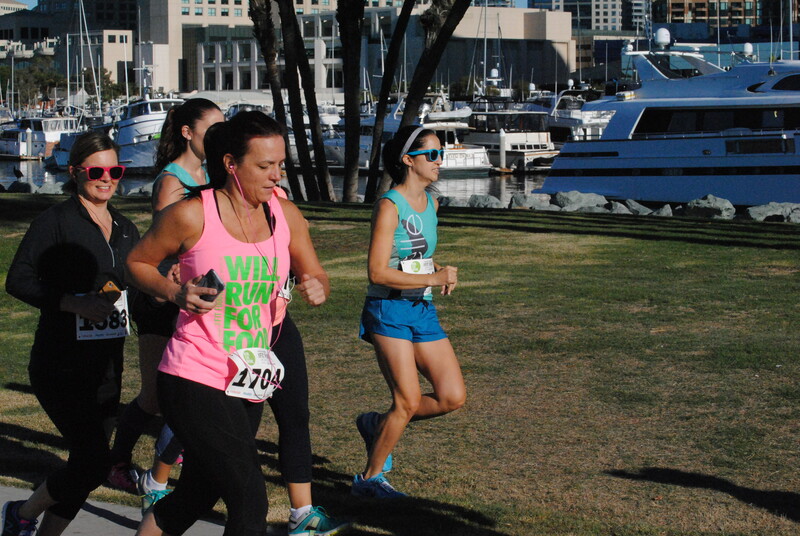 Use promo code SDFITNESSDIVA for 50% off and register online by Wednesday to secure your spot and run, eat, and drink your way through the most delicious 5k ever. 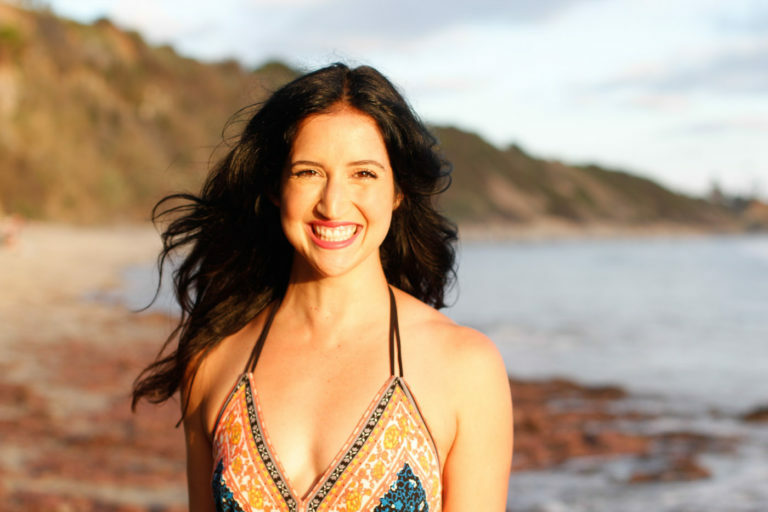 I hope you will join me! If you can’t make it, I will be covering the event on my blog and social media platforms so be sure to check it out and think about signing up next year! 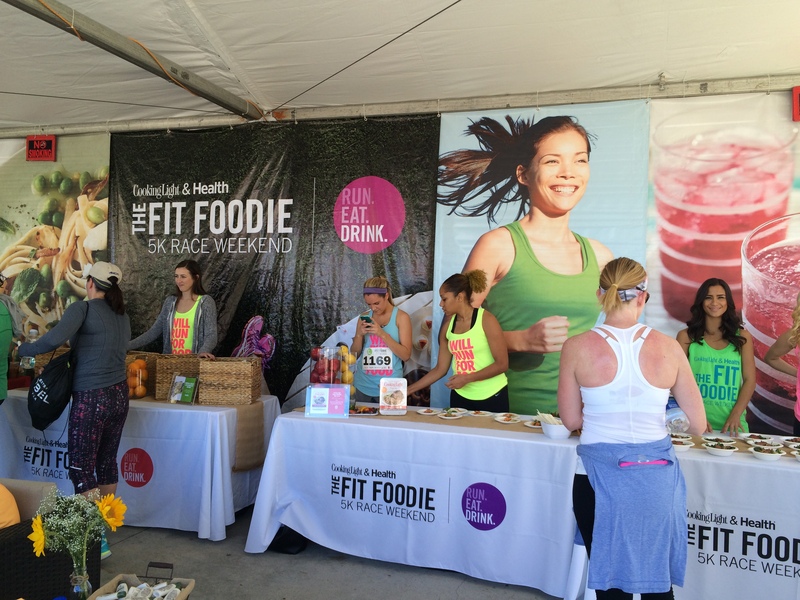 Have you run the Fit Foodie 5k yet?